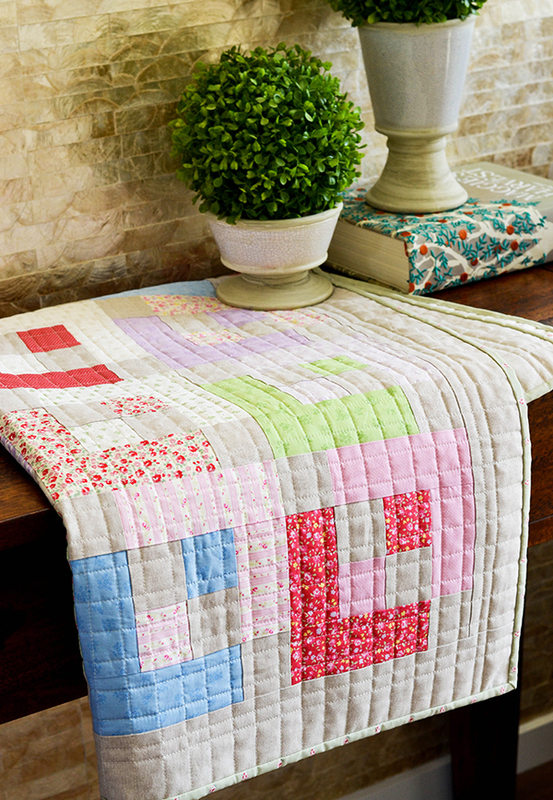 Love this quilt and love the quilting! 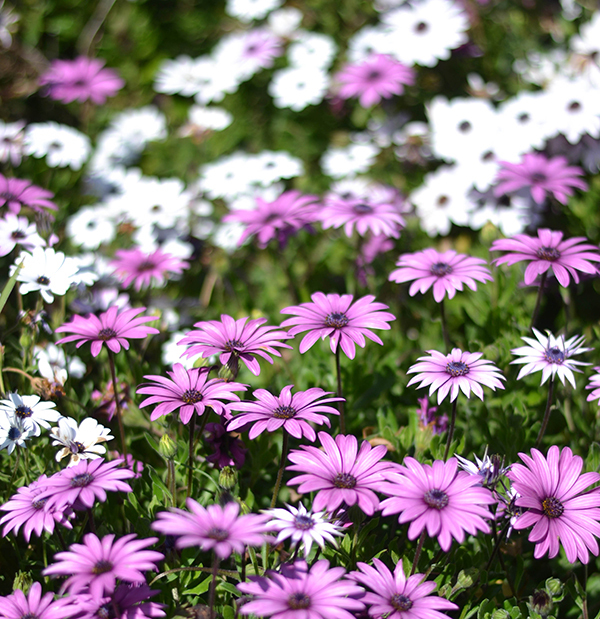 Also - purple daisies!! 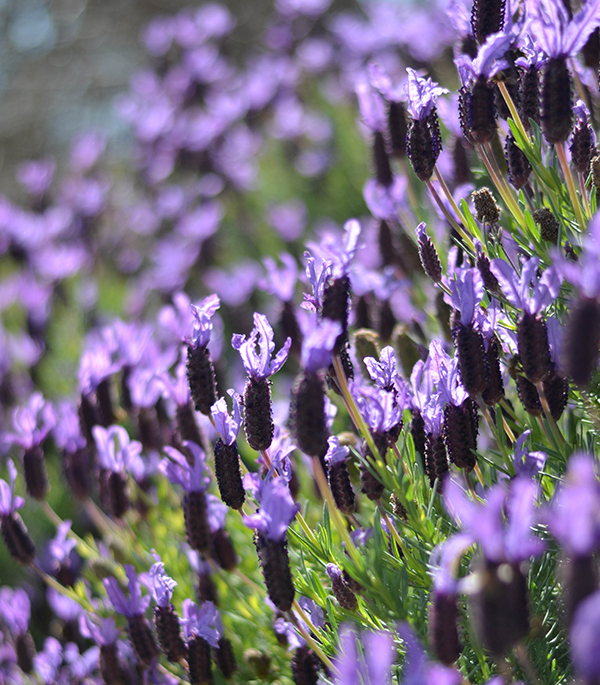 My daughter would plant these in 'all' of our flower gardens - they look sooooo beautiful with and among the white ones. 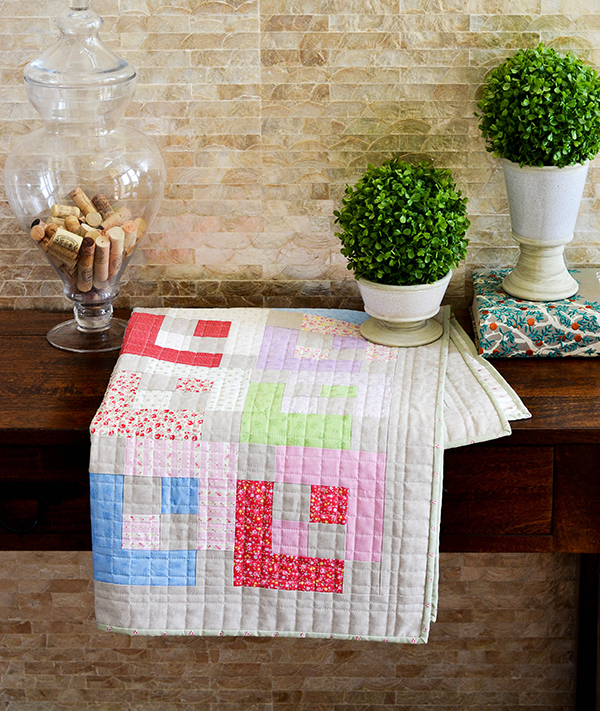 Enjoy your spring as we slowly slip into our Fall here :)!! 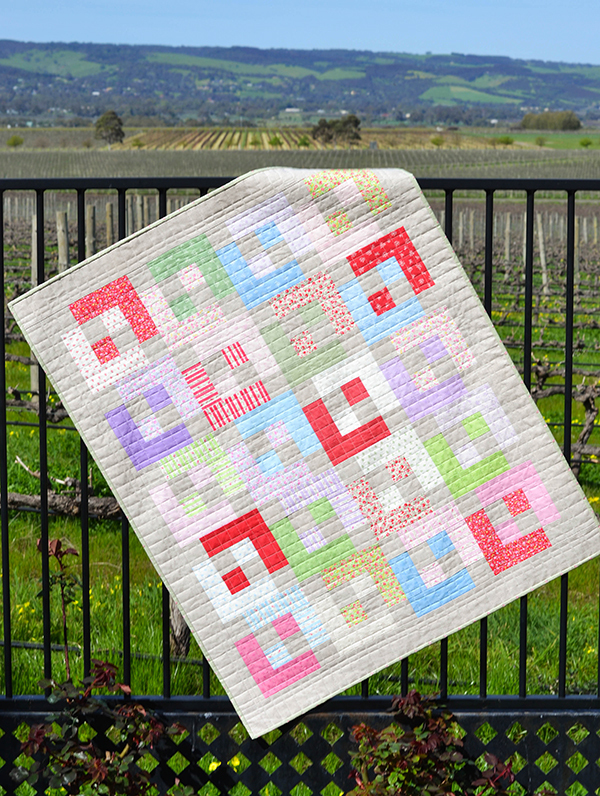 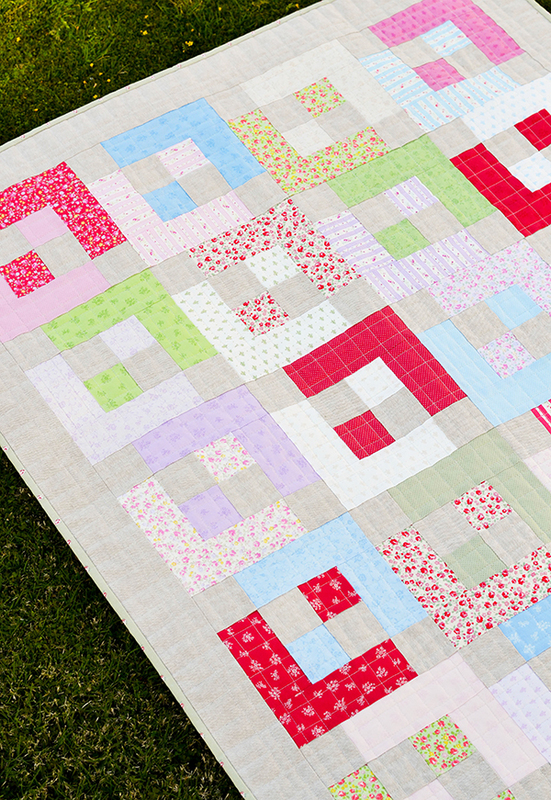 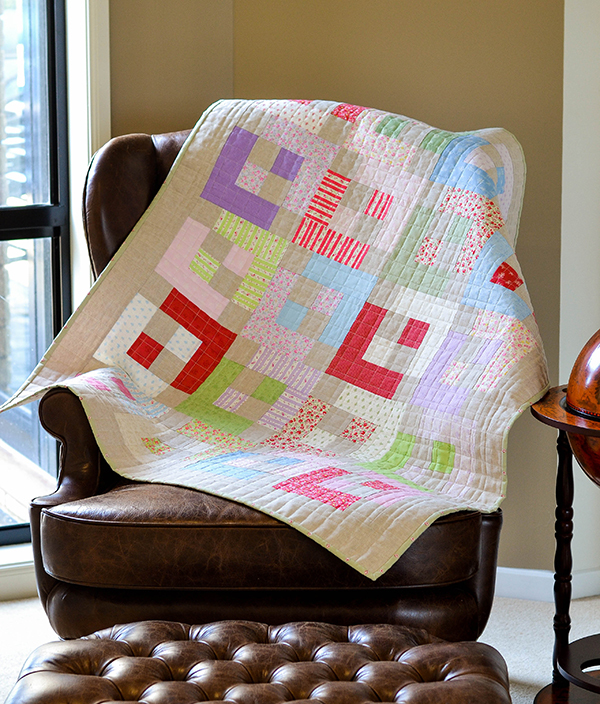 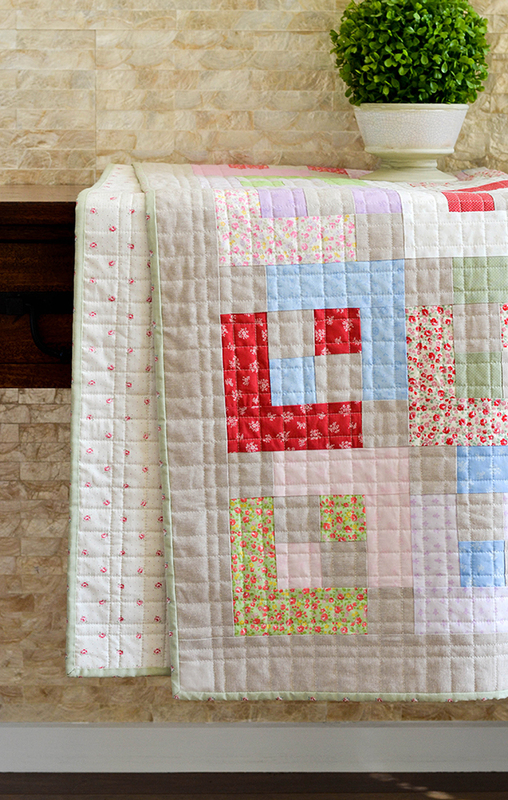 Your simple grid quilting is spectacular on this quilt! 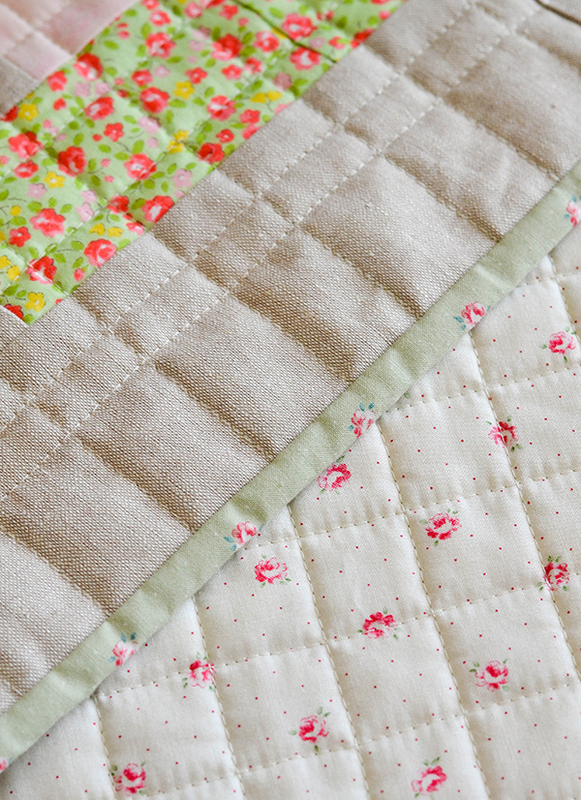 I'm enjoying following you & seeing the treasures that you make. 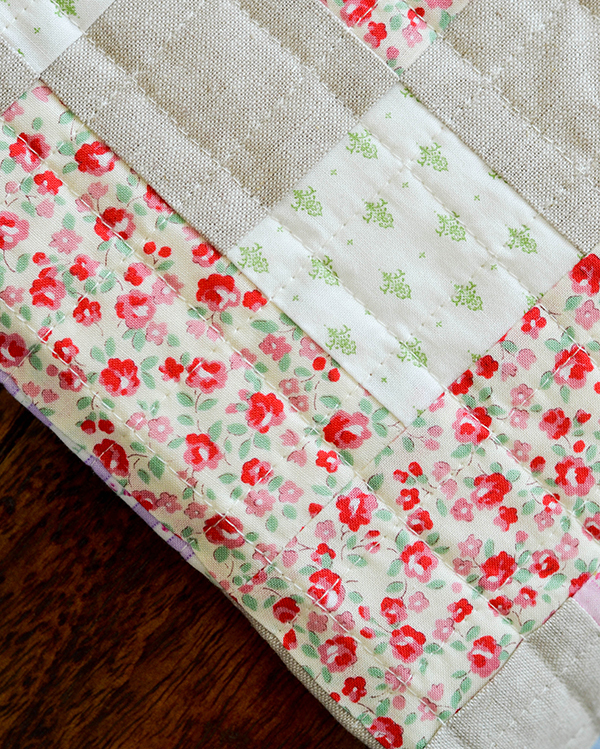 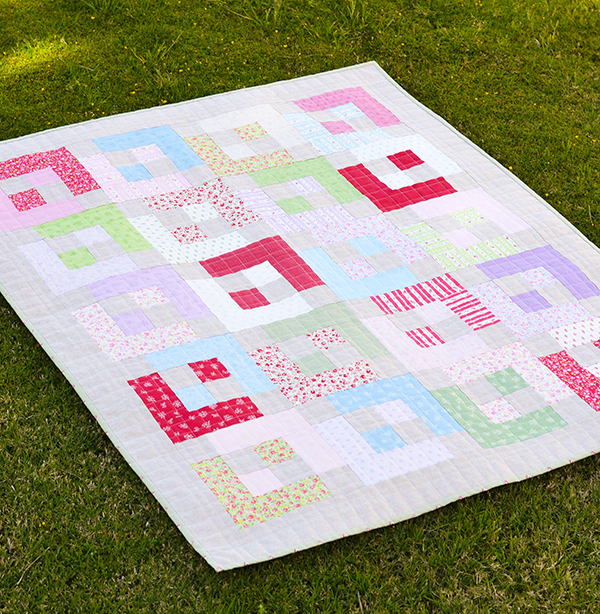 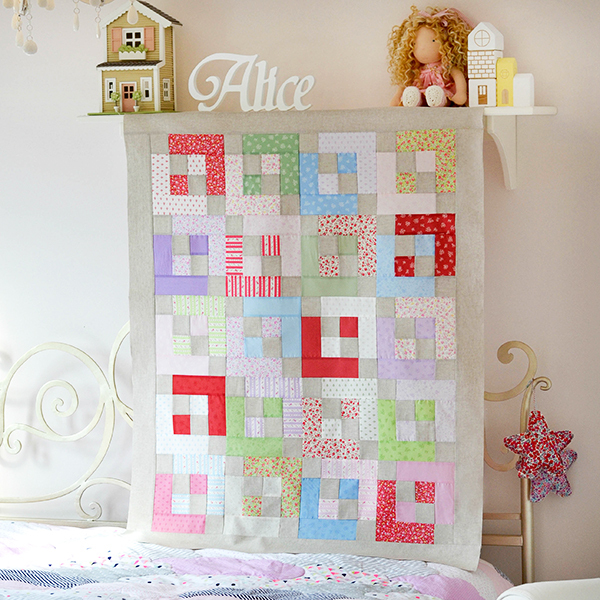 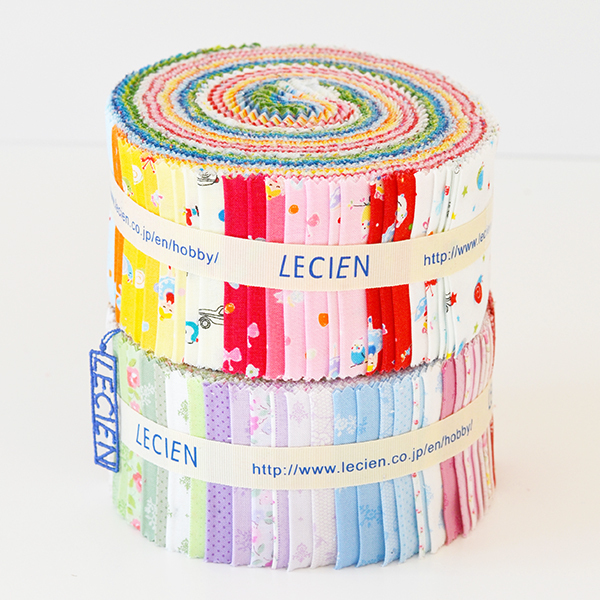 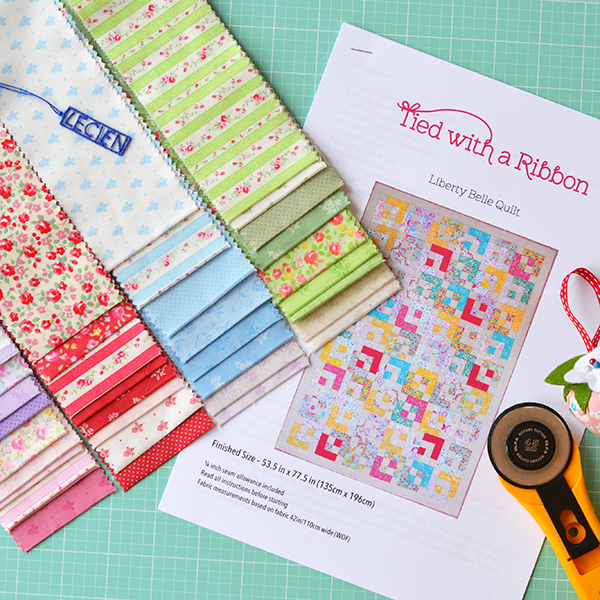 Seder this is just beautiful - you have certainly done justice to this pattern and your Liberty Belle quilt is stunning.